We all know what sort of weather we have here in the Philippines. It’s either hot or rainy. And when it rains, it pours. That can be very bad for your shoes. And if your the type of person who buys expensive shoes, then that can be bad for you wallet. Don’t get me wrong, I don’t mind people buying expensive branded shoes. I’ve had a few expensive shoes myself. If you’ve got the budget for it, then go for it. But if you’re not rich like me, and you want to get the best out of your budget on your shopping day, then I highly recommend World Balance to be included in our shopping list. It’s affordable… Way affordable than branded shoes, and the quality is also comparable to branded ones. 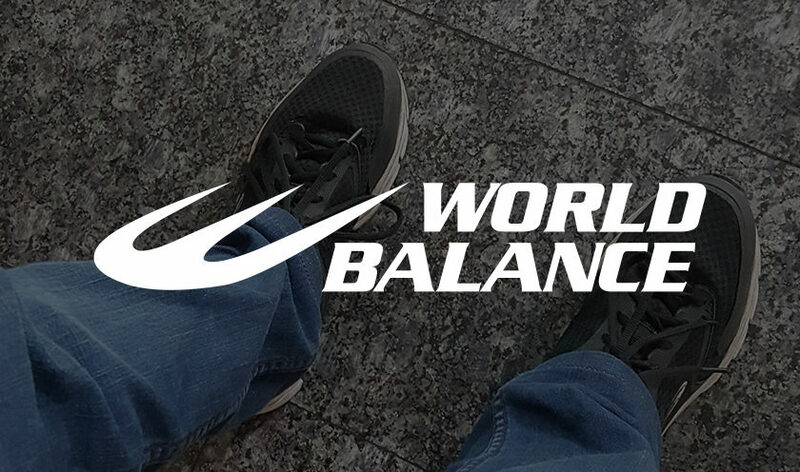 When I first bought World Balance shoes years ago, I was satisfied with the price and especially the quality. I bought it for about P1400 only. 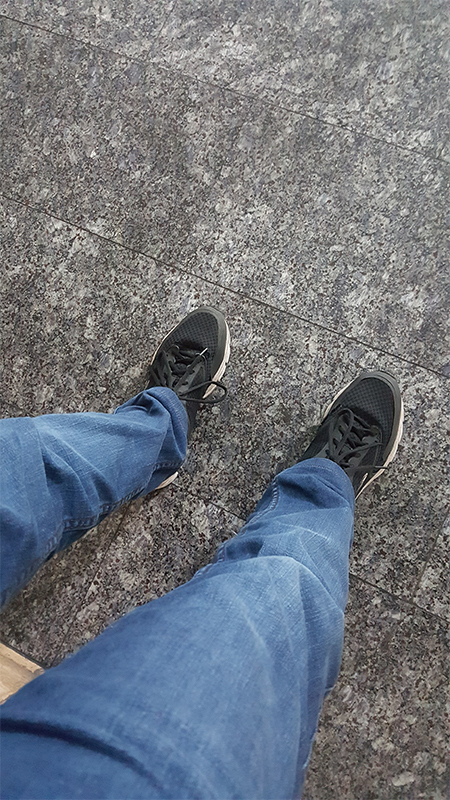 That first pair lasted for 2 years, and that’s not bad for something that was being used almost on a daily basis (for work, sports activities, mga lakad, etc), I even used it once on a 10 hour hiking in Tarlac and it never failed me. I was so satisfied with it that I bought another one just 2 weeks after I purchased that first one. The design was good and the price was the same. I’m still happy with them that I bought 2 more pairs recently last year as a gift for my self, and I’m very happy with those shoes. I bought those 2 pairs for only about less than P2500, one of them was on sale. There’s no way I could buy 2 pairs from another brand for only P2500, or even P3000, it was only possible with World Balance. You know, rubber shoes are mostly expensive for Filipinos. If I have P3000 pesos as shopping budget, I’d probably end up making a decision if I should buy only shoes or only clothes, but with World Balance as an option, I’d end up being able to buy both clothes and shoes. World Balance shoes are affordable, that doesn’t mean that it’s “cheap” or “out of quality”, it simply means that I’m not being ripped off and it’s not overpriced. They’ve got different styles, for both men and women. Designs for casual clothing or for sports. I’m a simple guy, and I like simple looking shoes that can match almost every outfit I can put on. I usually buy meshed shoes from them. They’re comfortable and light. Just look into their catalog in their website and I’m sure you’ll find something that you’ll like. Here’s one of my old World Balance shoes, simple and rugged. Walang kaartehan. I’ve had this for years and used it for running. I’ve got the chance of wearing them again for today because most of my shoes are drenched from flood water. I would rather recommend you to buy World Balance shoes instead of buying those cheap knock-off brands you see in a tiangge. You know, those fake brands they call “class-A”. Because it’s much more embarrassing to be seen wearing fake knock-off brand shoes rather than an affordable local product. I’m not brand conscious but I definitely do not want to be seen wearing fake brands. Also, I’ve never been negatively judge for wearing a local brand either, so just go for the local brand. I mentioned the weather earlier. As of today it is quite rainy and floods in Metro Manila are everywhere. According to PAGASA, a new storm called “Inday” is brewing and is entering Manila real soon. Some of my shoes have already been drenched in flood water, and I’m happy I was able to afford several of these shoes prior to the rainy season, so I basically have them as a sort of reserves. And if in the following days that heavy rain would continue to pour and soak my remaining dry shoes, then I wouldn’t mind buying another pair of World Balance shoes, after all it wouldn’t be that expensive.